Peaceful setting on the lake! 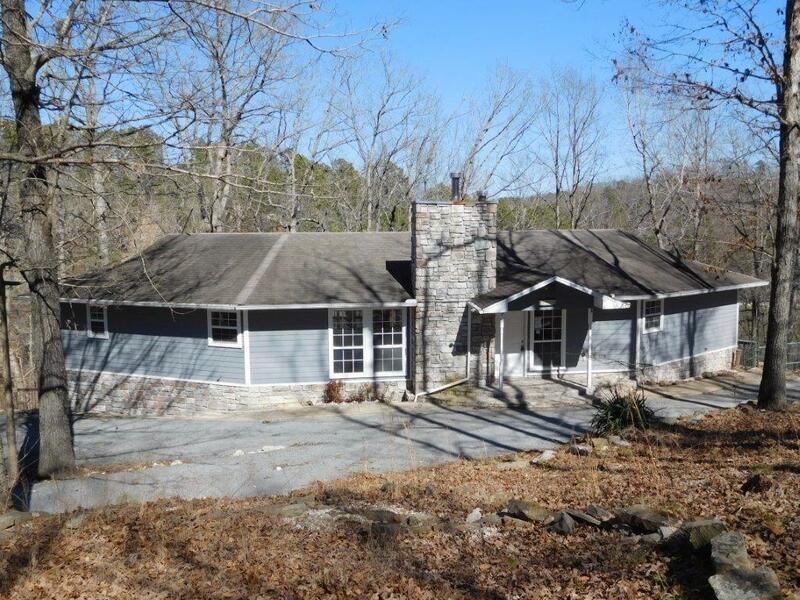 Unique split level home located on an inlet of Beaver Lake - close to boat launch area. This home features 2 living areas. Lower level has re-purposed cabin wood walls with wet bar & second kitchen area. Abundant storage, screen porch off the upper level deck, covered patio off the lower level.